Richard joined the company in November 2003 as a board member and became Chairman of the Board in 2008. 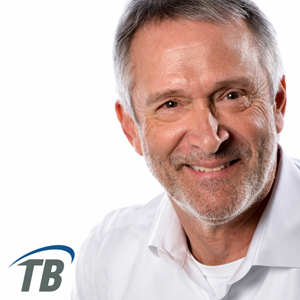 In January 2017, Richard became Chief Operating Officer of TelcoBridges. Richard has over 30 years industry experience with a solid background in corporate management, marketing, sales and finance, coupled with proven skills in organizing and managing business units. He is a recognized leader with proven strengths in building and motivating efficient teams that exceed the company objectives.